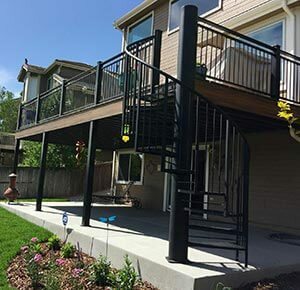 Goddard Spiral Stairs manufactures custom interior and exterior spiral staircases using wood, steel, and other quality materials. Choose from various baluster, tread, and handrail options to create a visually interesting staircase in your home or office. 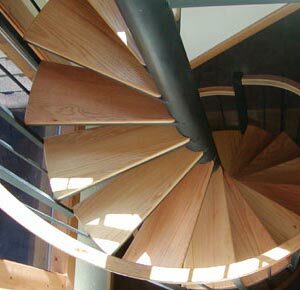 Why Choose a Spiral Staircase?